Courses in medical terminology, pharmacology, pathophysiology, and end of life issues are offered by a team of qualified health professionals with diverse but complementary backgrounds. Some examples of current educational backgrounds include a doctorate in pharmacy and master’s degrees in nursing and related health specialties. Professors are also highly prepared in the latest teaching, learning philosophies, and practices. Innovative presentation techniques are utilized in the classroom through the implementation of the latest technology, such as PowerPoint presentations and appropriate audio-visual modalities. HPRS courses are offered in the traditional classroom setting and non-traditional setting, via the Internet, via television, and via hybrid. As a result, students may attend classes on campus or receive instruction at their home or business via the computer or television.  Hybrid courses are one of the new methods of instruction at ACC. This method divides instruction between the classroom and half online to meet the needs of the student. Additionally, some of the HPRS courses are integrated with the continuing education (CE) courses allowing the student the opportunity to earn CE credits required for professional development or the ability to gain exposure to a health care related course before committing to a credit program. Every attempt is made to enhance and strengthen the student’s educational experiences. A study of common medical terms, word origins, structure, and application. This is a 1-hour, abbreviated course of study highlighting major prefixes, suffixes, and word roots used in the medical arena. An overview of select abbreviations and symbols, surgical and diagnostic procedures, and pathological conditions will be discussed. This course allows the flexibility of participating in individual study and group study. Internet access is required. Prerequisites: Student must have comprehension of reading, writing, and speaking the English language for successful completion of this course. Students not proficient in English should contact Learning Support Services for remediation and assistance. Note: This 1 credit hour course is geared for the self-driven and motivated student. This course is offered online and in the traditional setting. This course discusses less pathophysiology. Assists students with the development of effective learning strategies for achieving academic and career success in a health science profession. Topics address grief, loss, death and dying. Preparation for caregivers in health and related sciences to function in clinical settings where communication skills are used to give psychosocial support to dying persons and their families. A study of common medical terms, word origins, structure, and application. This is a 2-hour comprehensive study of word origin, which includes an introduction of prefixes, suffixes, root words, and plurals used in the medical arena. A complete body systems approach is used to focus on the anatomy and physiology, surgical and diagnostic procedures, medical specialties, abbreviations and symbols, and pathological conditions. Note: This 2 credit hour course is geared for the student needing help transitioning into college rigor and/or needing more time with the course material. This course discusses more pathophysiology. This course is offered online and in the traditional setting. Study of the pathology and general health management of disease and injuries across the life span. Topics include etiology, symptoms, and the physical and psychological reactions to diseases and injuries. This class is intended for non-nursing majors (check specific Health Sciences degree plans for details). Prerequisites: BIOL 2304/BIOL2101 or BIOL 2404 or BIOL 2401. A study of drug classifications, mechanism of action, therapeutic uses, adverse effects, methods of administration, client education, and calculation of dosages. Prerequisites: Anatomy & Physiology (BIOL 2404) or Human Anatomy (BIOL 2304/2101) or Human Physiology (4 credit hours) with a grade of C or better, or pass the Pre-Pharmacology Assessment Exam and meet skills set G, which is college-ready in reading, writing, and math. Bring proof of prerequisites (grade report or transcripts) to orientation or first class meeting. This course is designed for Surgery Technicians, Nursing, and Emergency Medical Services students. Good basic math skills are necessary in this course. Study of pathology and general health management of disease and injuries across the life span. Topics include etiology, symptoms, and the physical and psychological reactions to diseases and injuries. Prerequisites: Completion of 4 hours of Anatomy and Physiology I (MDCA 1409 or BIOL 2401 or BIOL 2404) or Human Anatomy (BIOL 2304/BIOL 2101) and a 1- or 2- or 3-hour Medical Terminology Course (HPRS 1106, HPRS 1206, or HITT 1305). Bring proof of prerequisites (grade report or transcript) to first class meeting or orientation. There will be no exceptions. 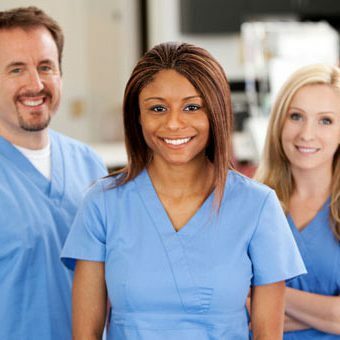 This course is intended for medical assistants, medical coding, medical transcriptionists, and EKG technician students, and recommended for nursing and other Allied Health Sciences students.